Home / Blog / Experience The Joy of Survival With The Best Rope In Nevada! Climbing: Some of the ropes are exclusively designed for climbing and they are useable to stretch slightly when lifting heavier loads. Building a Shelter: Some ropes are used in building a good shelter that can help you from some environmental elements. 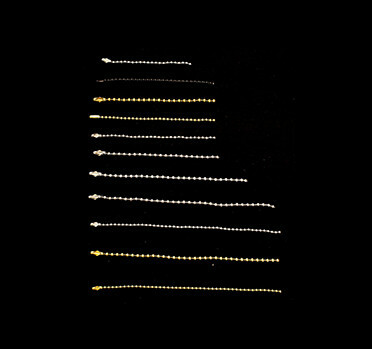 Carrying Stuff: Almost every type of rope are used to carry gear and supplies for freeing up your hands. Pulley System: Because some ropes are designed to move around heavy objects, stronger rope types can be used to build a pulley system. Hammock: To make our survival much safer, the hammock will protect you from snakes and ground bugs. Pulling Someone: If anyone is stuck anywhere, you can use a rope to pull them out if the rope is strong enough! 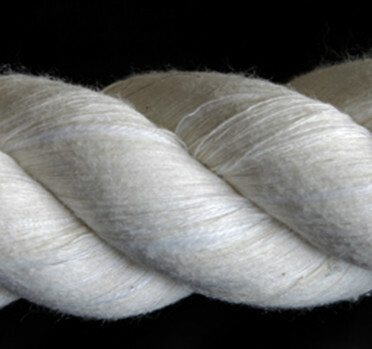 Twine: This is the fiber which can be used for tying, wrapping, bundling, agriculture, and arts and crafts. Looking for rope distributors and wholesalers in Las Vegas, NV? Contact frankferrisco.com and have success with the various ropes we have in stock. 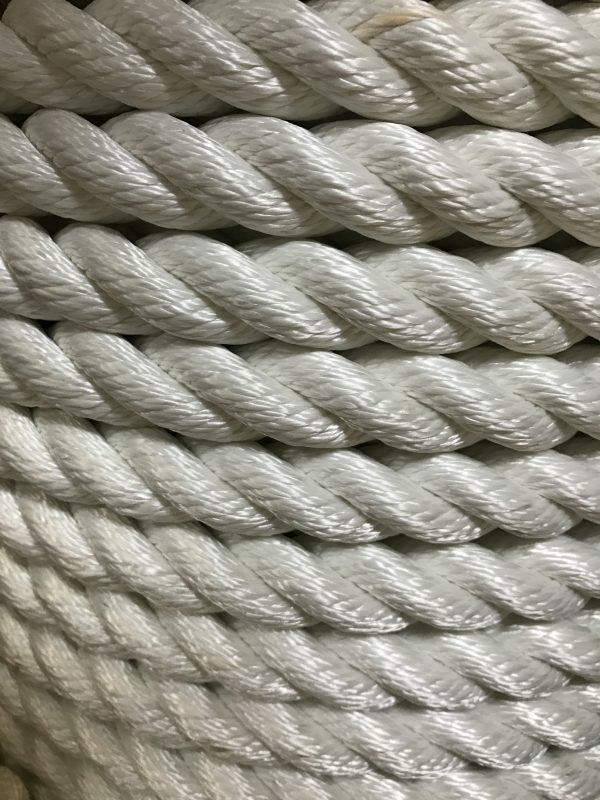 Keep in mind that Frankferrisco.com is one of the largest manila and polyester rope distributors and wholesalers in Los Angeles.